In this article we will learn about the facade pattern, why you may or may not want to use one with NgRx, and how to create a facade. The Angular CLI makes it easy to create an application that already works, right out of the box. It is a great tool, but have you never thought: "How does it work? How can I build an application without the CLI?" 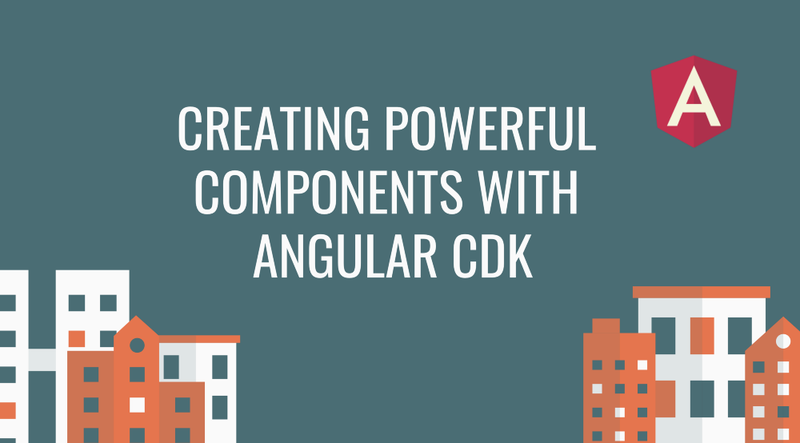 In this article, we’ll learn how to use the Angular CDK overlay feature to create powerful components. We’ll accomplish this by creating a popover service that exposes an API that allows us to open a popover relative to any origin element, render a custom component, template, or simple text inside it, and get notified when it’s closed. If you are not familiar with Schedulers in RxJS, there is a short overview in Alexander's article about queueScheduler. In short — asyncScheduler allows you emit each value in a separate macrotask (in terms of browser event-loop queue tasks).